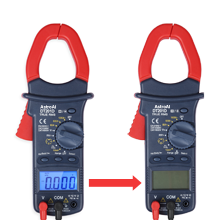 6000 counts for AC current 60A/600A/1000A. 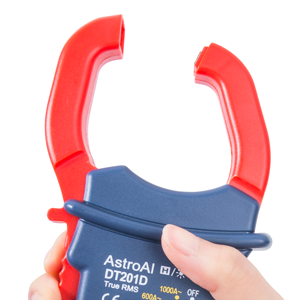 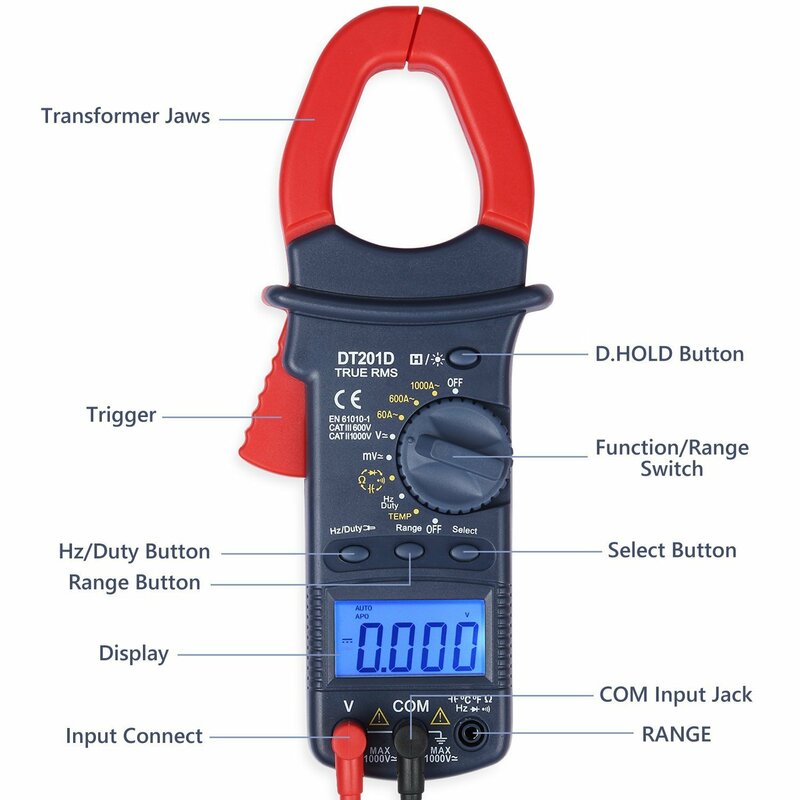 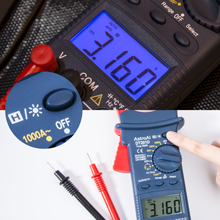 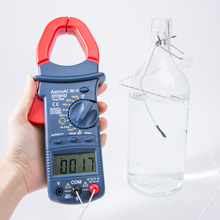 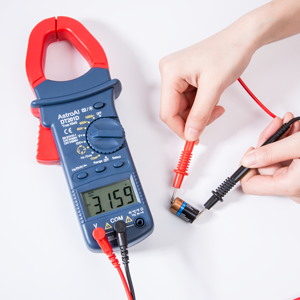 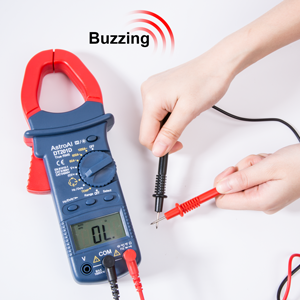 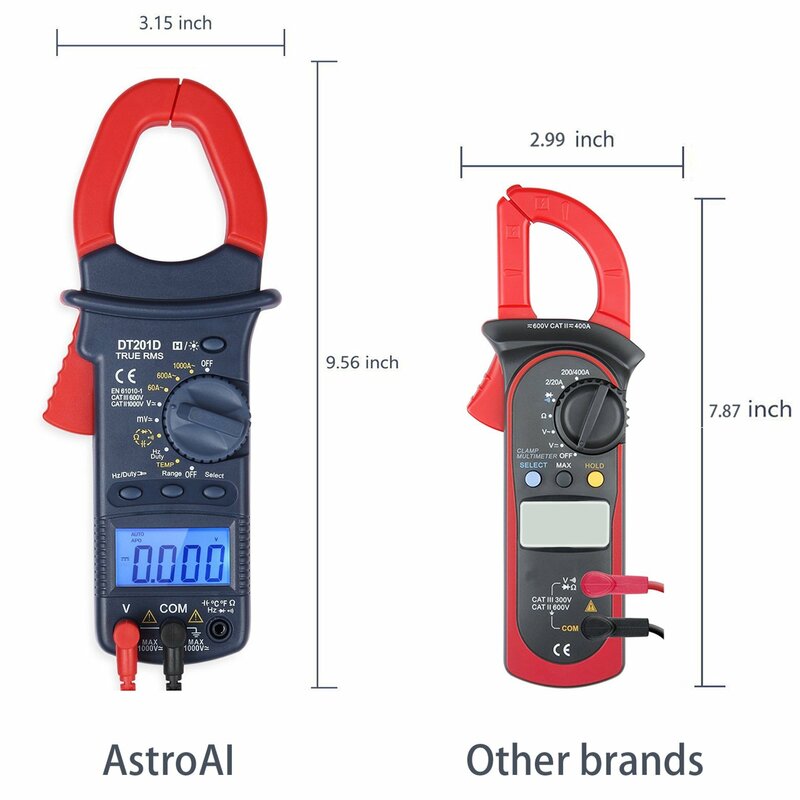 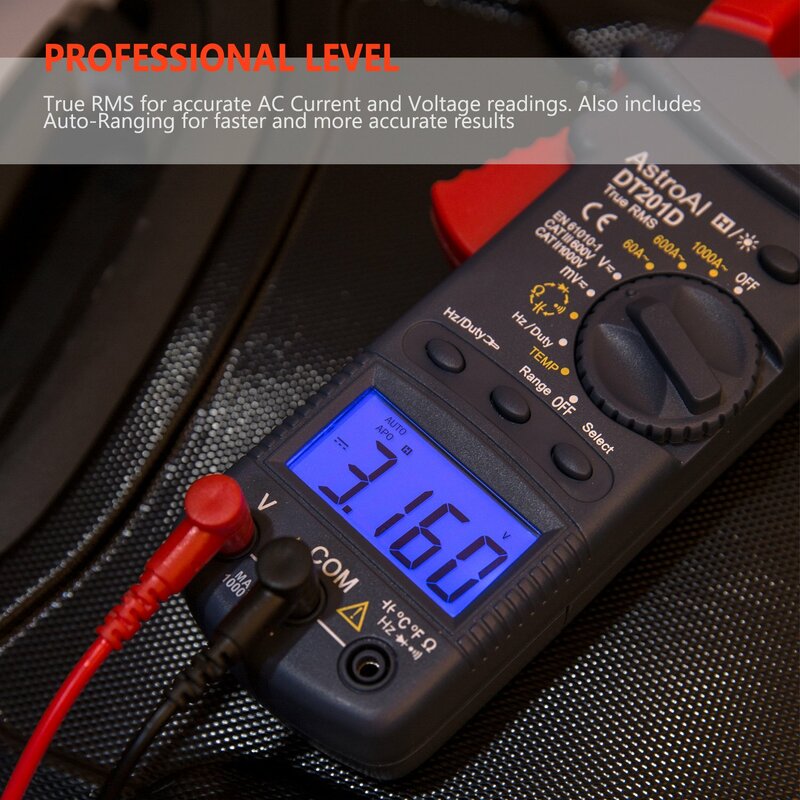 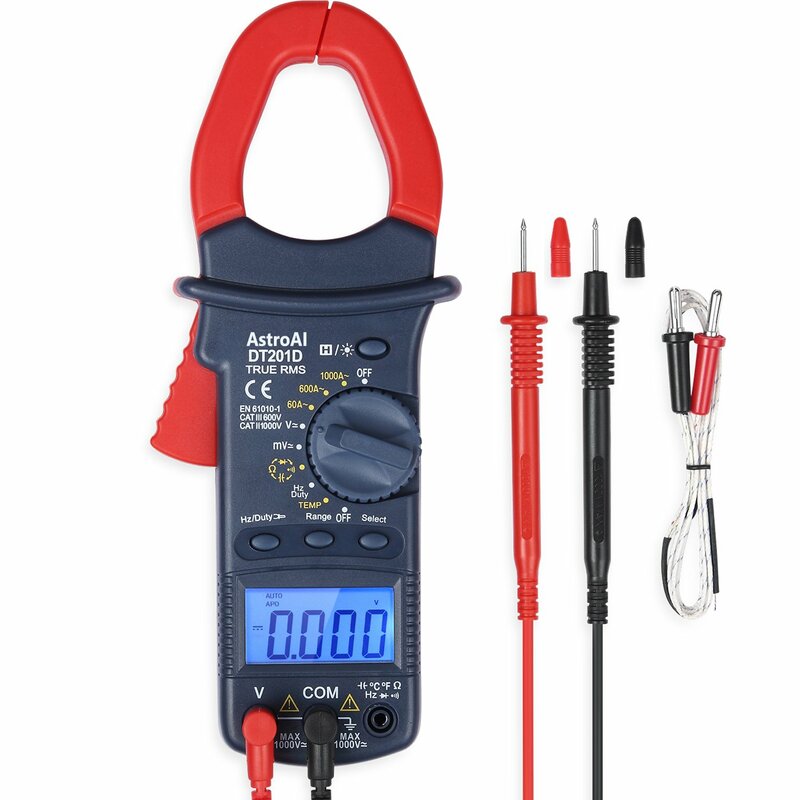 The AstroAI True RMS Clamp Meter is designed to be safely and accurately used by professionals in a commercial setting or weekend DIYer's that need a little more power utility from their standard digital multimeter. 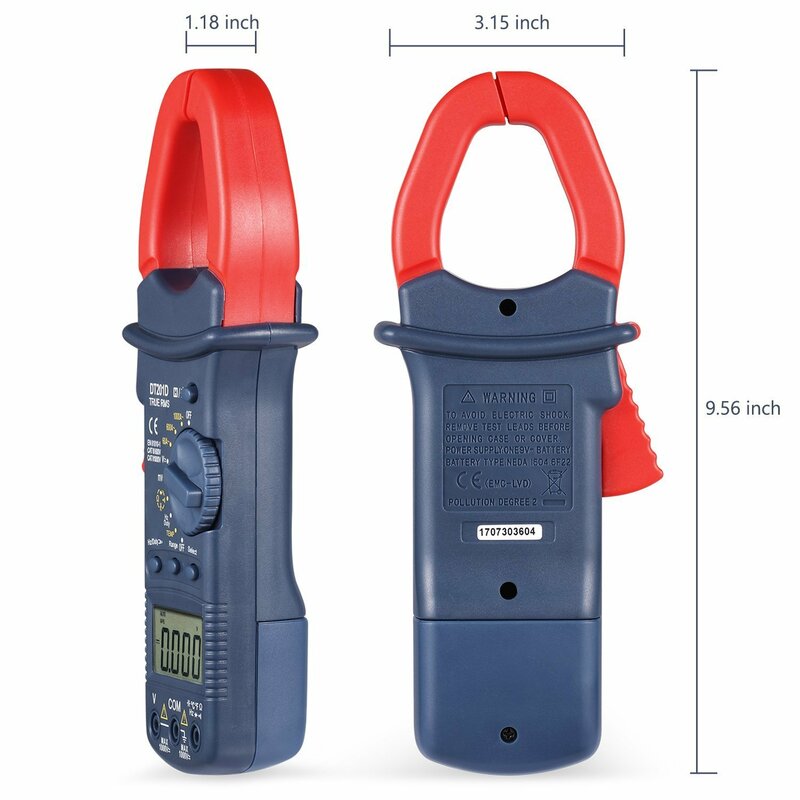 It's easy and safe to operate with advanced features built for measuring seemingly everything. 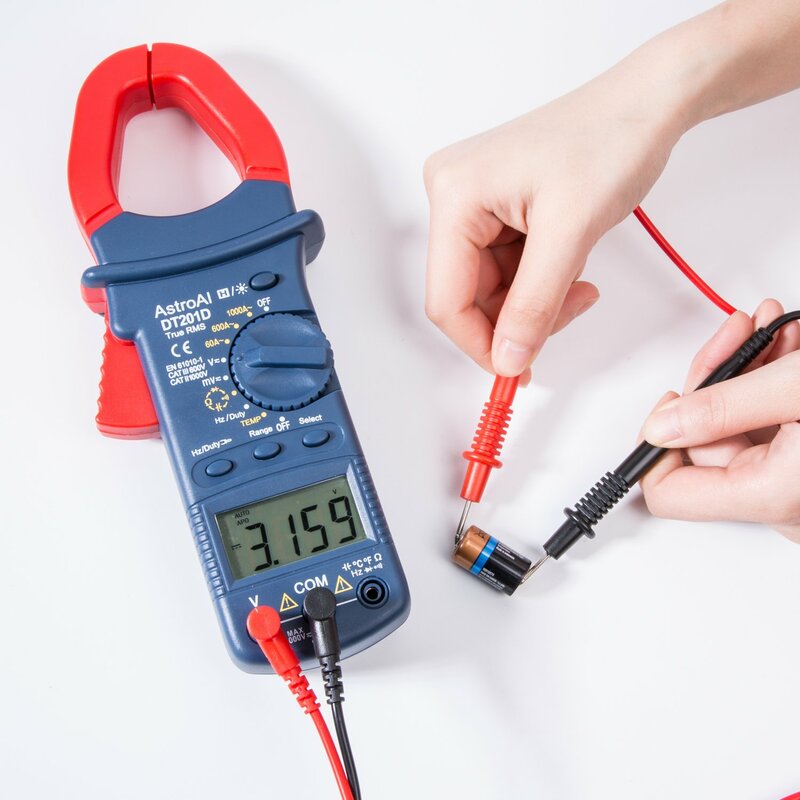 Run tests on diodes and transistors while being able to measure voltage, current, resistance, continuity, capacitance, and frequency, all on one device. 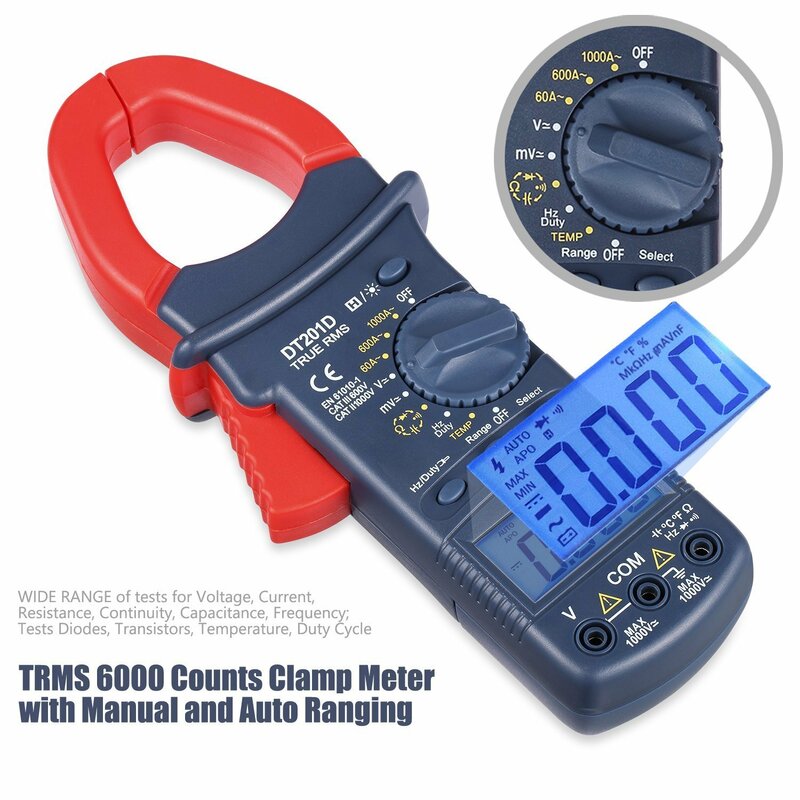 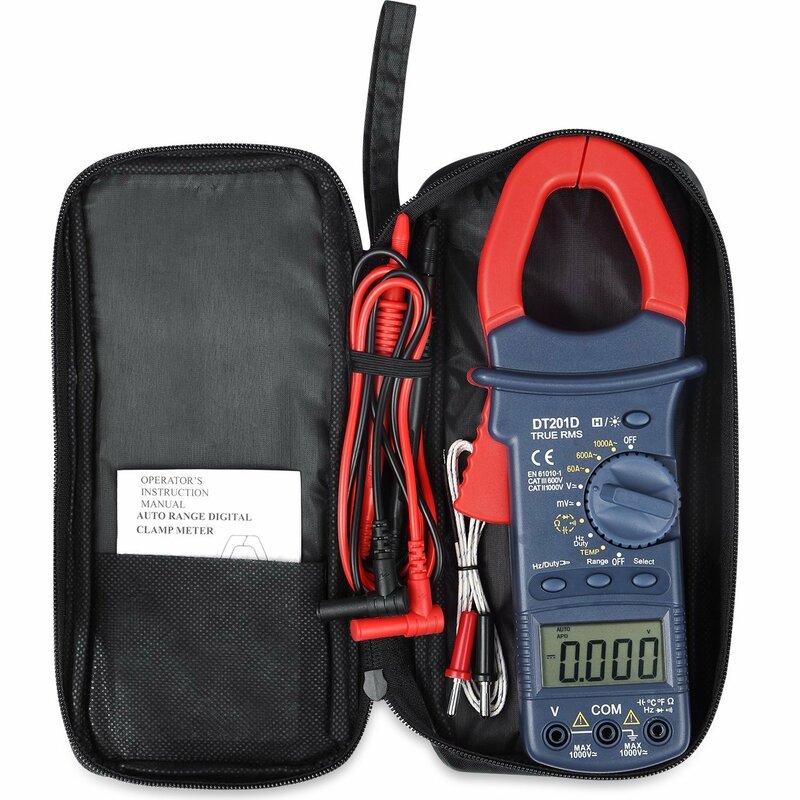 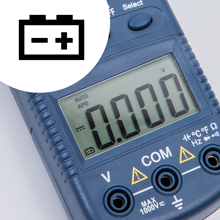 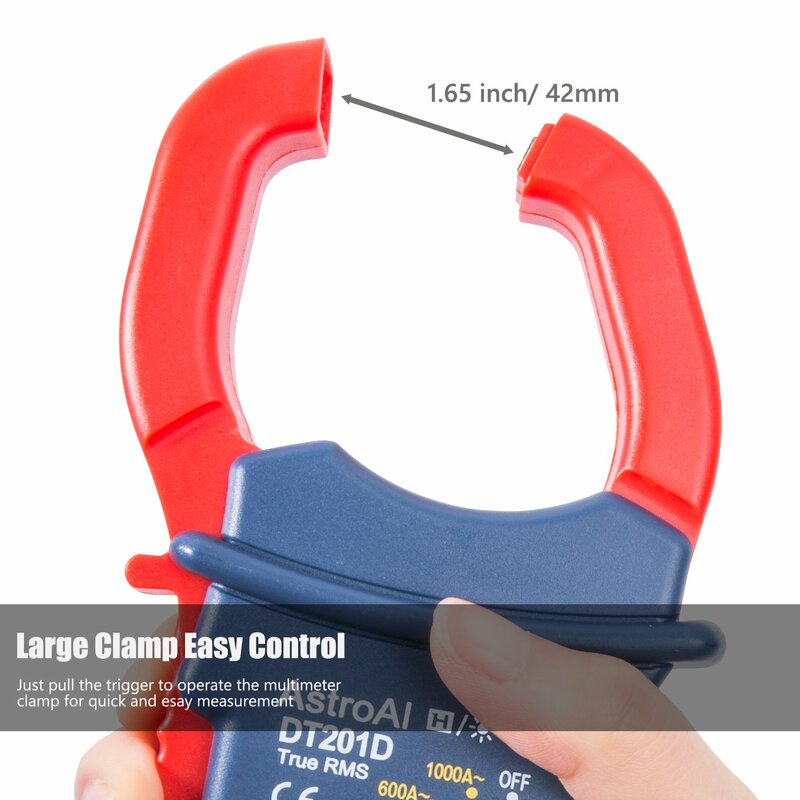 This Clamp Meter is designed to be used in commercial settings, but can also be brought home to use with automotive or household electrical problems.